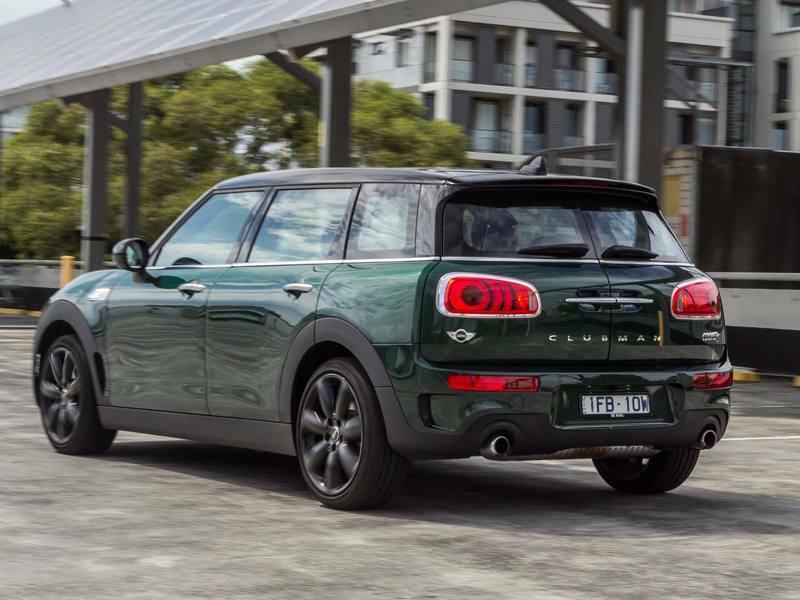 A second generation Clubman was announced in 2013, with model code F54. 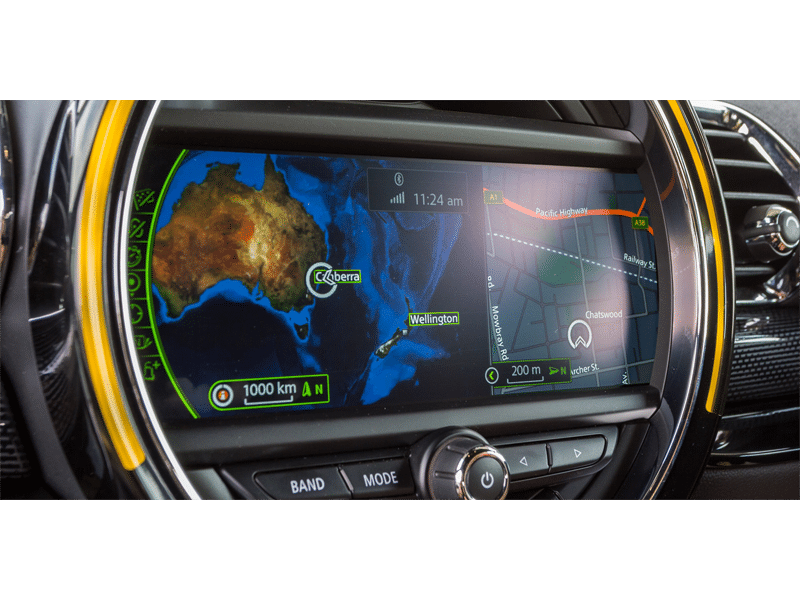 A concept version was unveiled at the 2014 Geneva Motor Show, with the production model debuting at the 2015 Frankfurt IAA MotorShow. The new model, based on the BMW UKL2 platform, features more space. 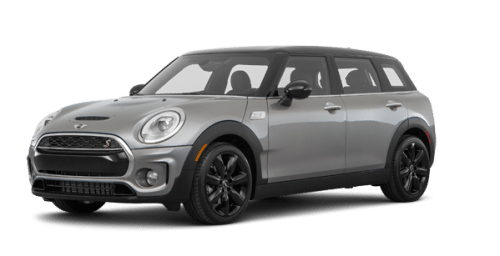 At the time of its debut, the Mini Clubman was the largest Mini ever manufactured by the brand, measuring 427 centimetres (168.3 in) long and it is wider measuring 180 centimetres (70.9 in) in comparison to the previous 396-centimetre (155.9 in). The new model has 4 doors for passengers. 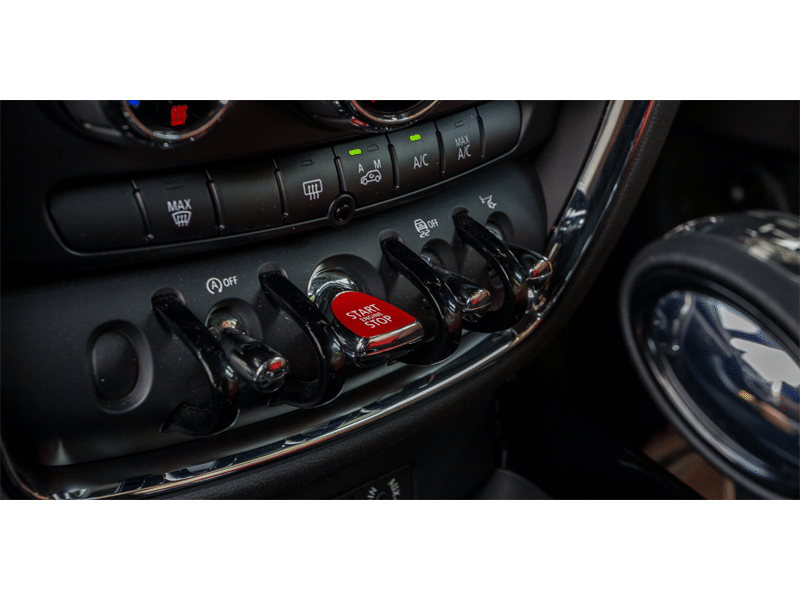 This generation of the Mini Clubman comes with two engines for the North American Market. 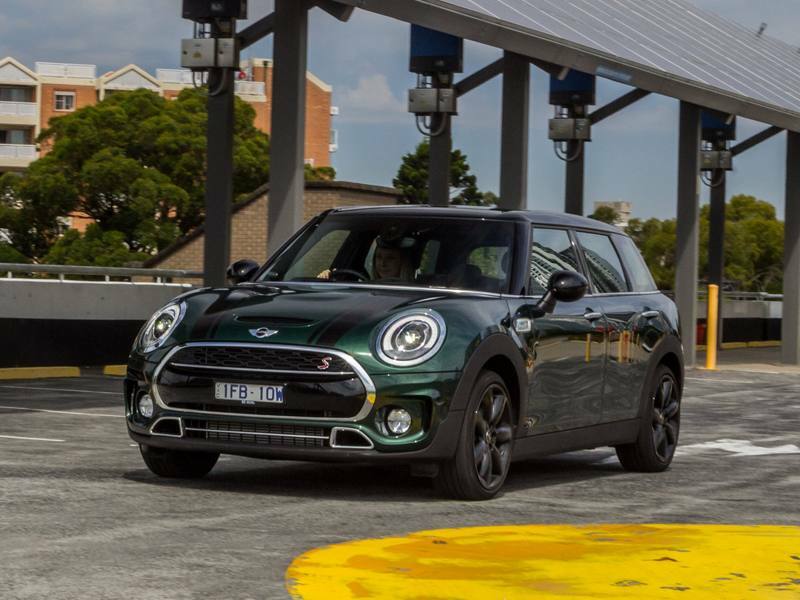 The basic model comes with the 100 kW (134 bhp) 3-cylinder engine mated with either a 6-spd manual or 6-spd automatic transmission, while the new MINI Cooper S Clubman comes with a 4-cylinder engine and 189 bhp, mated with either a 6-spd manual or 8-spd automatic transmission. 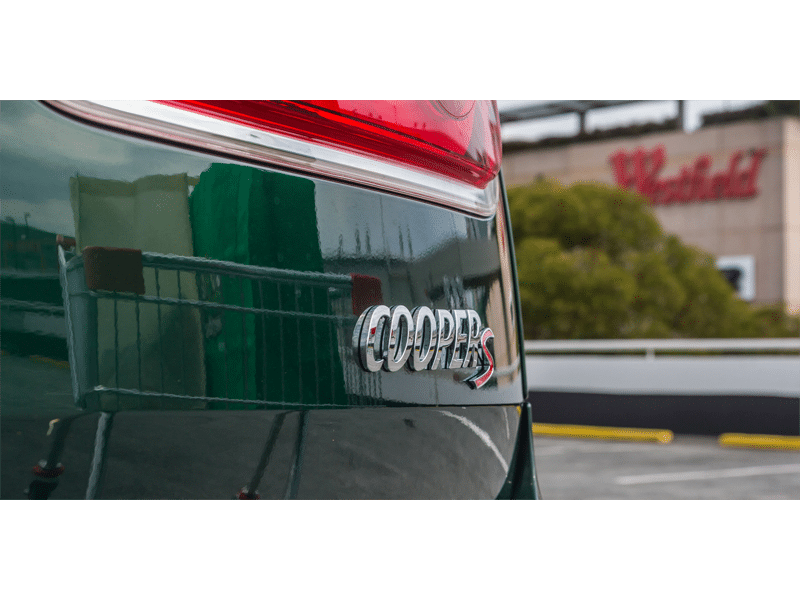 All-wheel drive in the form of MINI’s all4 system is optional in the Cooper S in select markets.